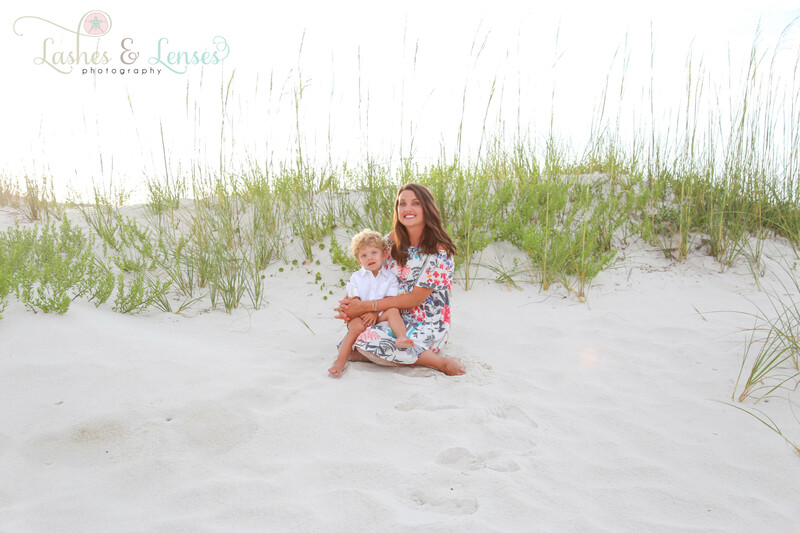 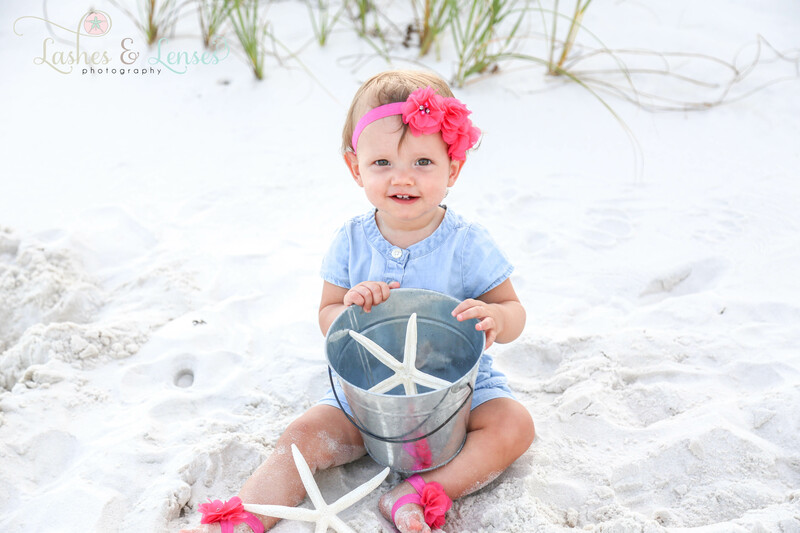 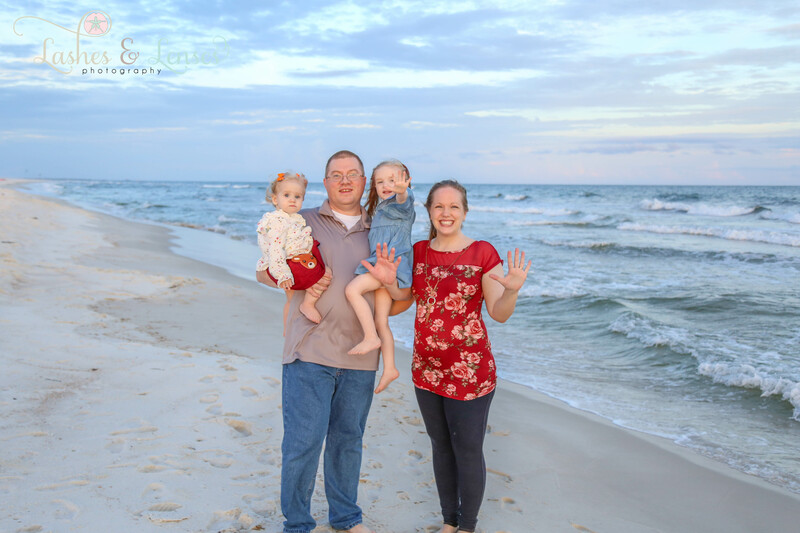 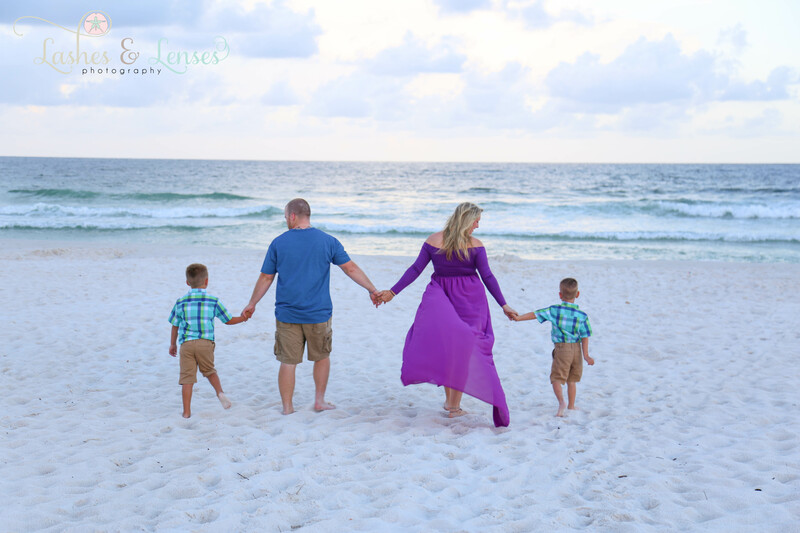 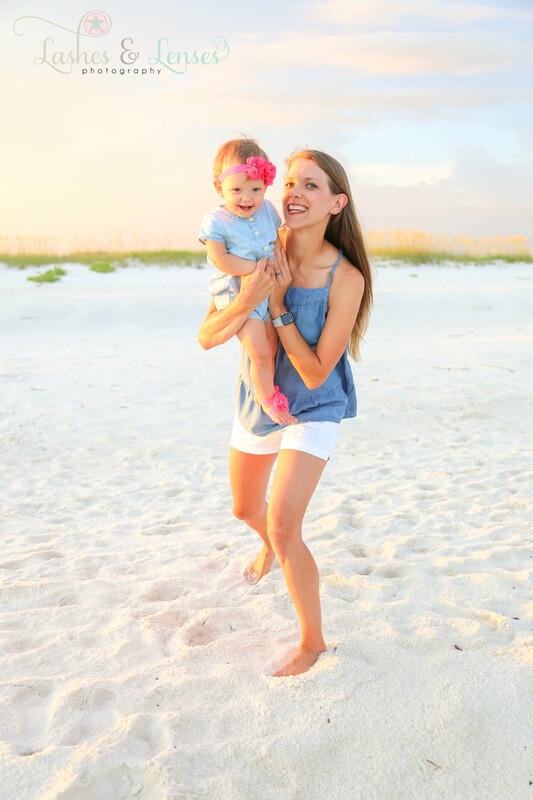 Ashley and her family just moved to the area and are now calling Pensacola their home. 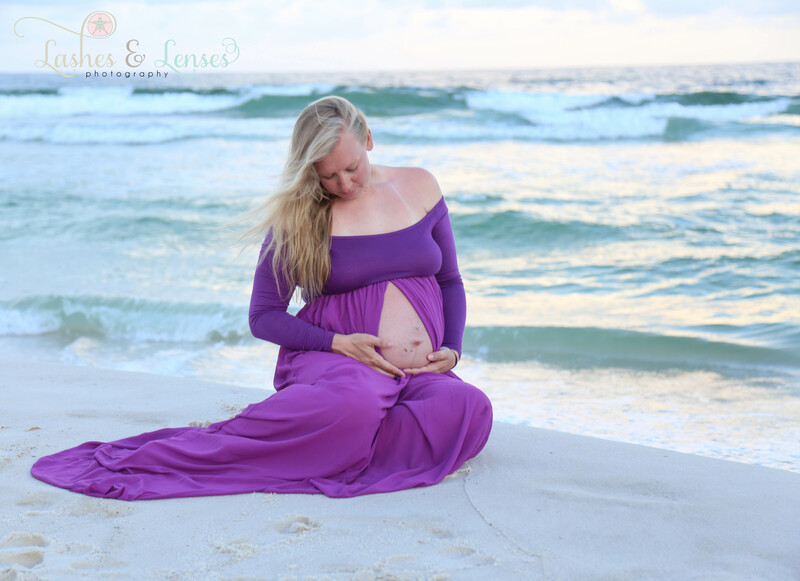 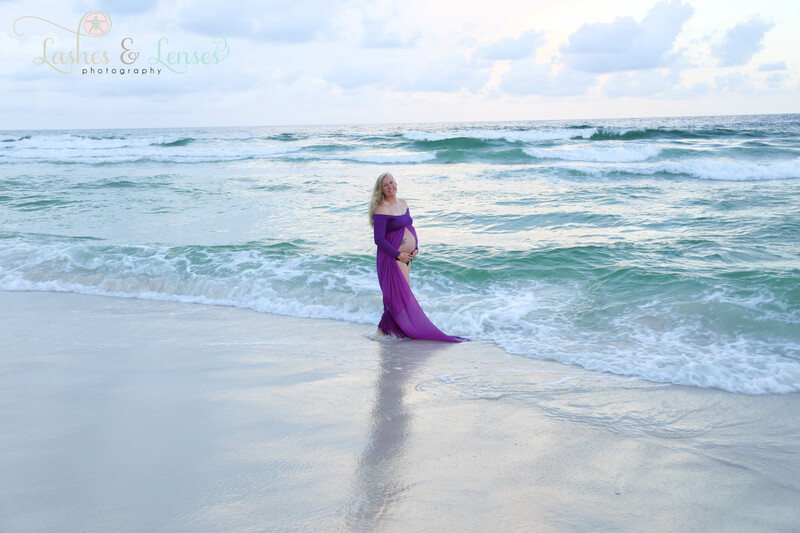 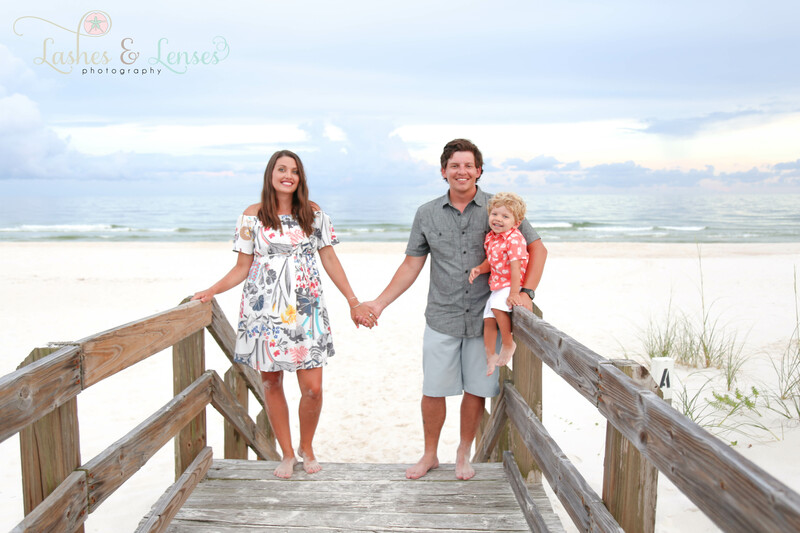 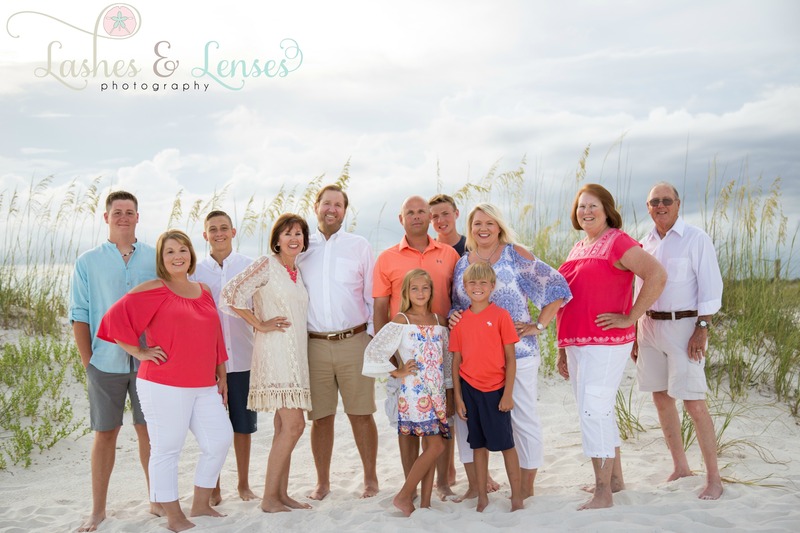 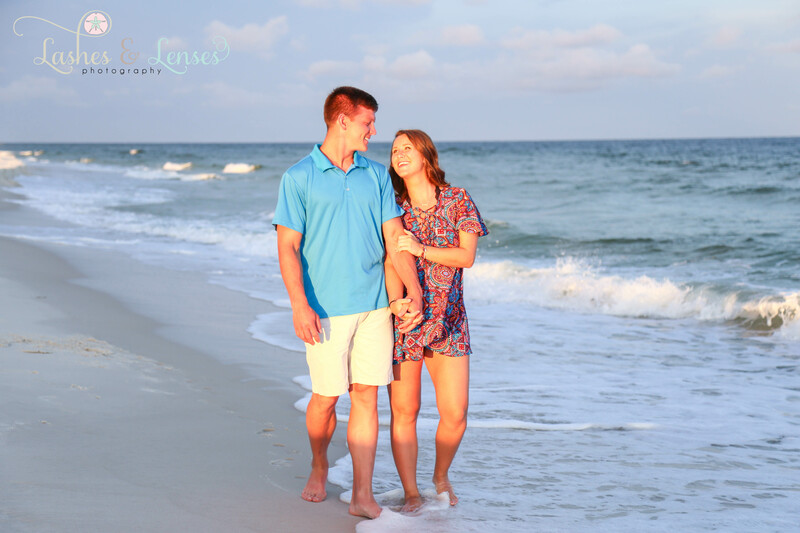 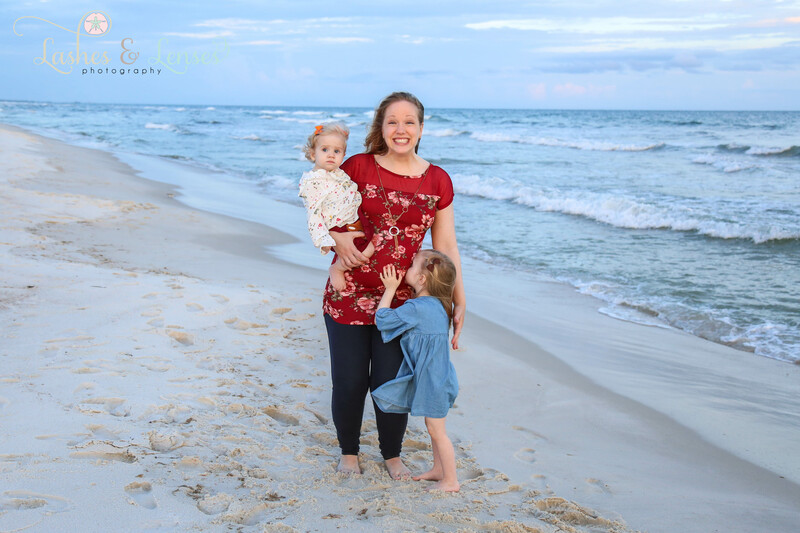 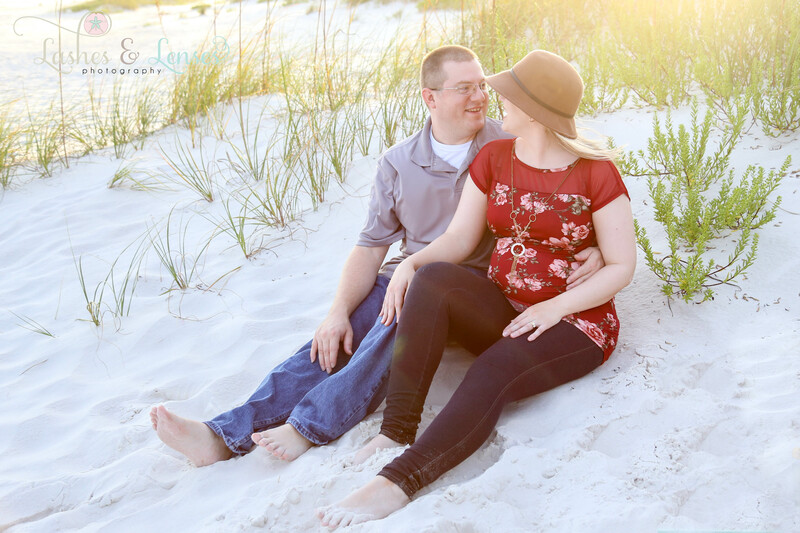 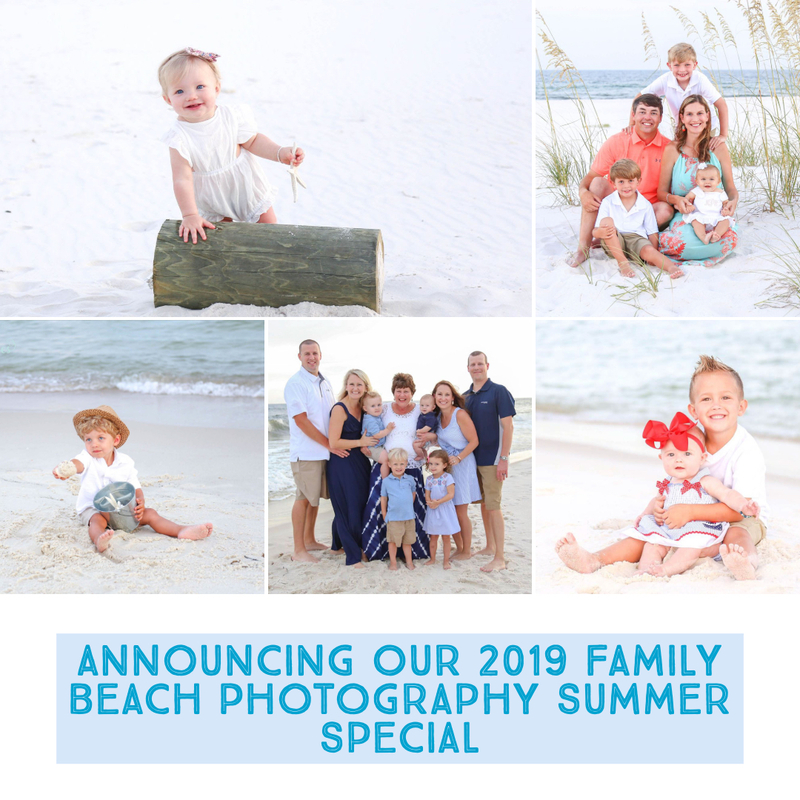 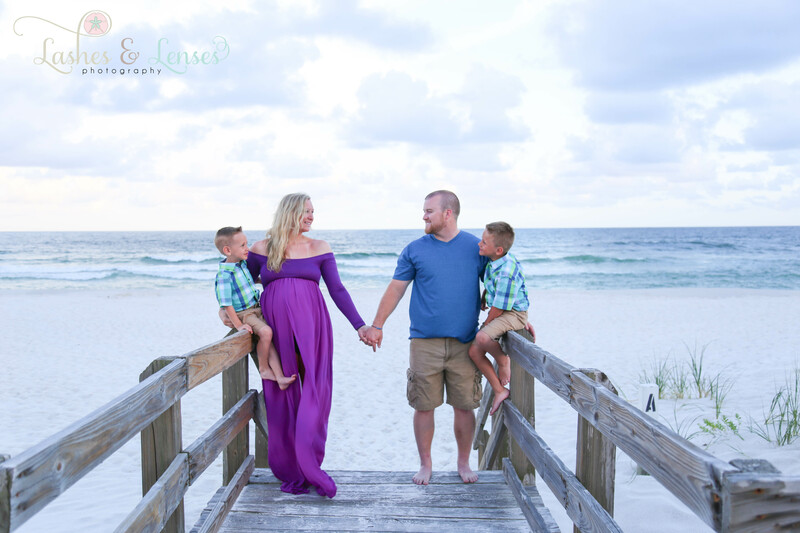 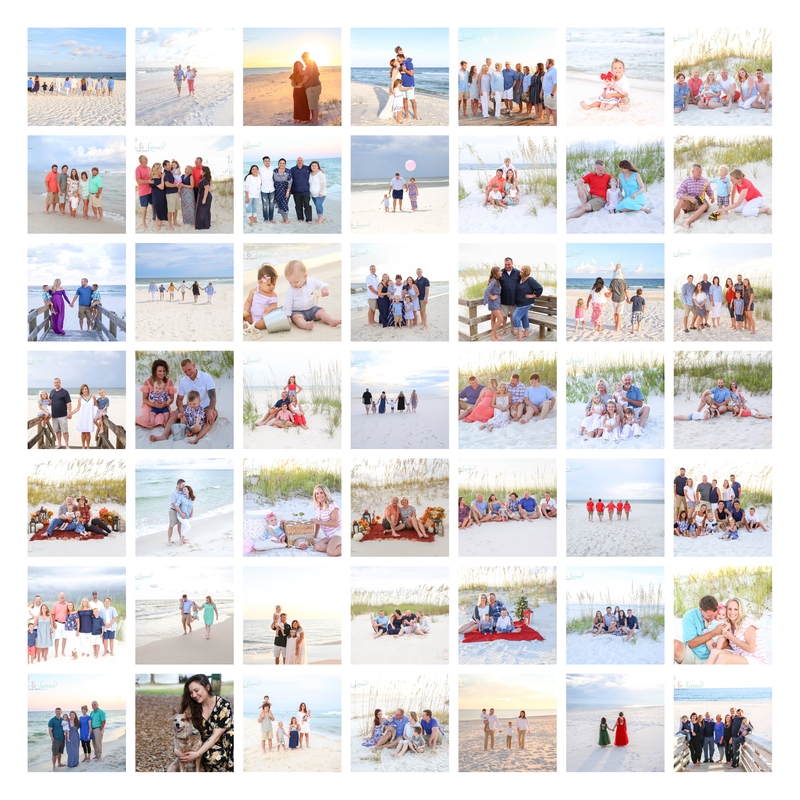 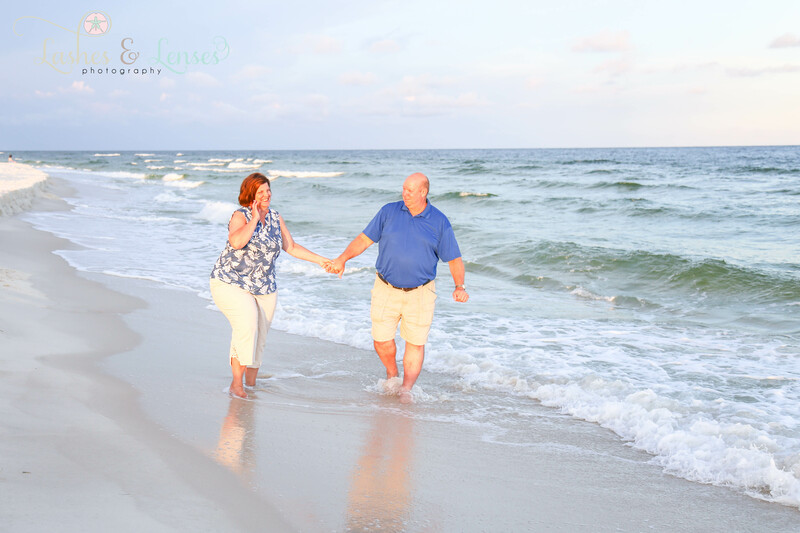 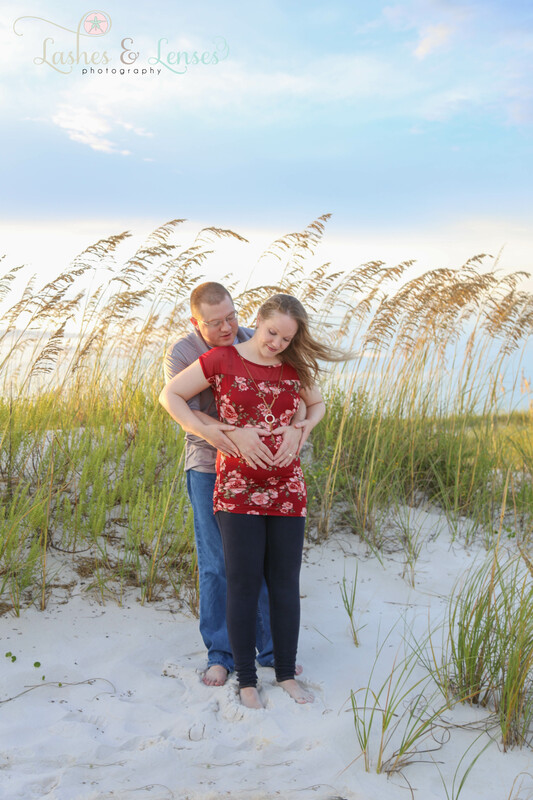 As the warm sun was setting on Johnson’s Beach, we were so grateful to capture these special moments for Ashley and Brandon as they anticipate the arrival of their precious, new baby. 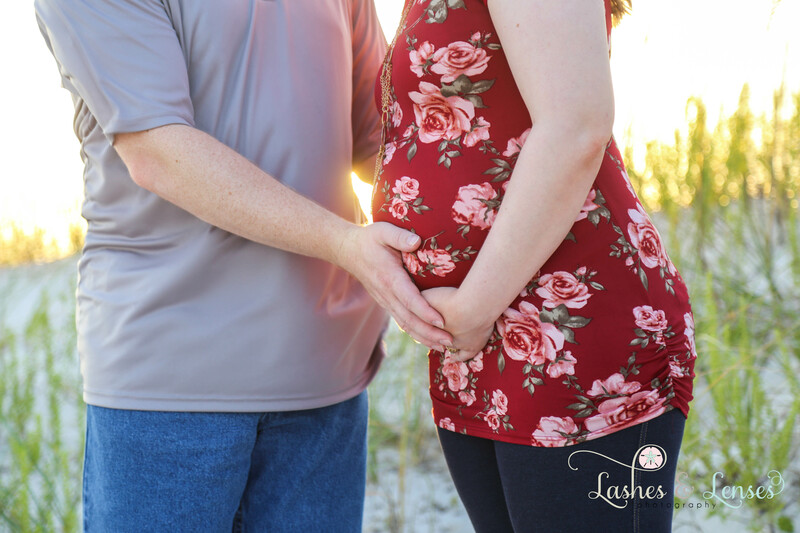 Their darling little girls are so happy to be getting a new sissy or brother to play with. 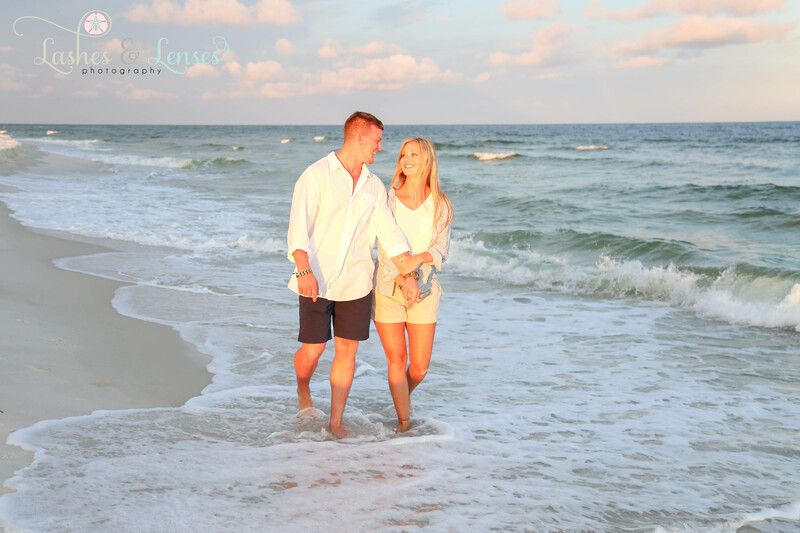 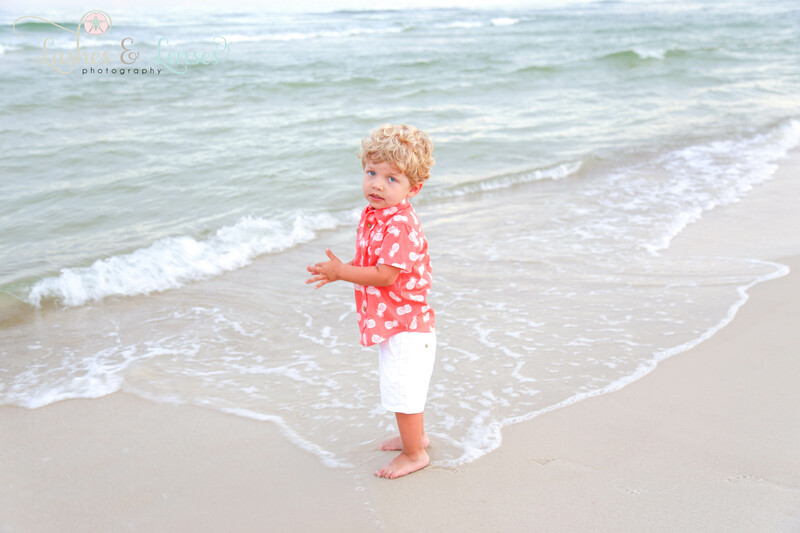 Such sweet memories were made on this gorgeous evening at Johnson’s Beach. 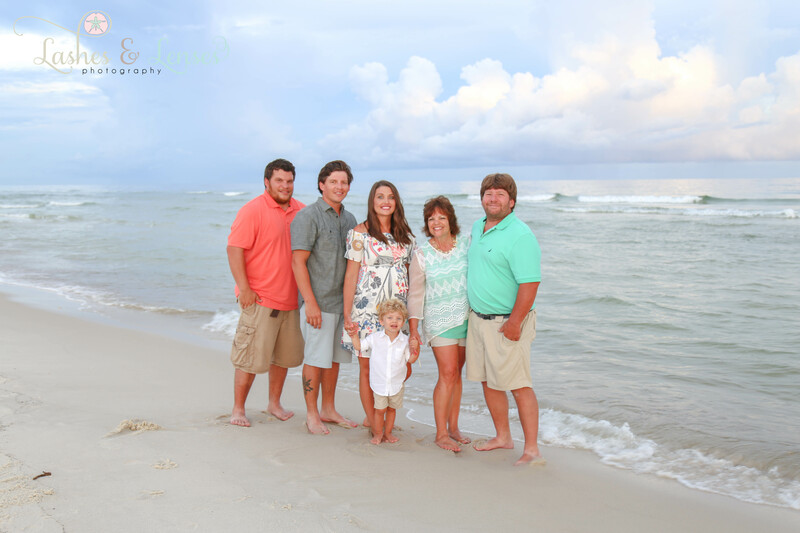 This fun loving family definitely has a ball together. 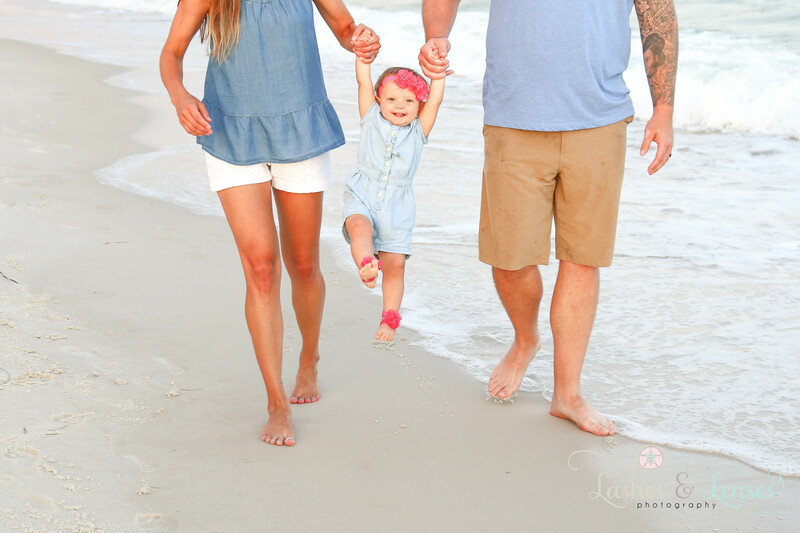 They sang nursery rhymes to help their precious little one smile, they laughed and just absolutely enjoyed every second of being together. 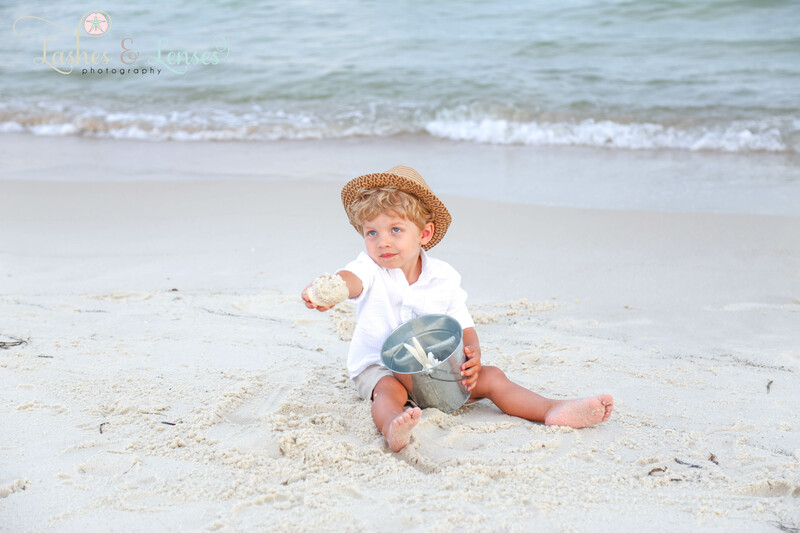 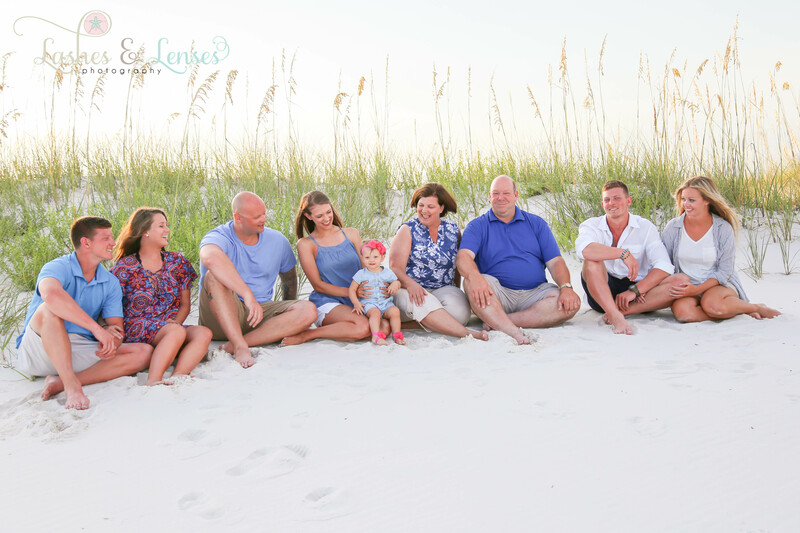 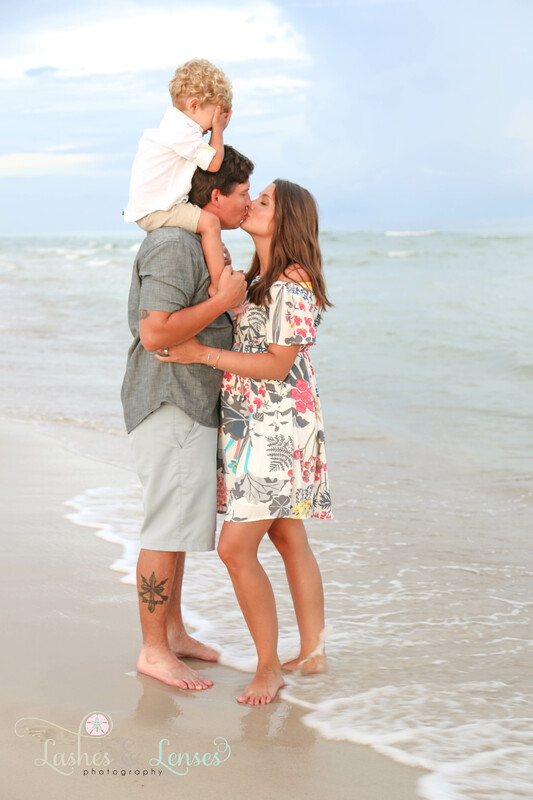 We had a wonderful time with this sweet family, their precious little one stole our hearts.